Support your robot development based on various prototyping of robots. Various videos of V-Sido OS, products, case stories and events. Help your robot business with planning, research and various support. 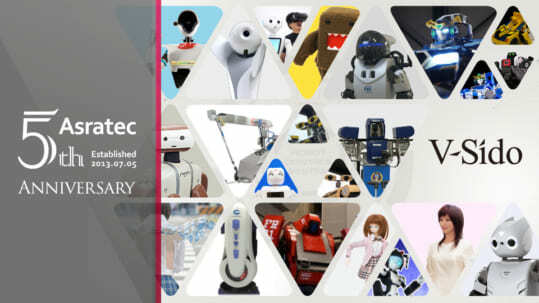 Introduction of robot control system "V-Sido" which can be implemented to various robots. Control various robots. Real-time operation and stability make it possible to control robots with rough indications. Robot controller board which mounted a part of V-Sido function on, and it is efficient for robot development. Control robots via internet. It provides collaboration between robots and humans. 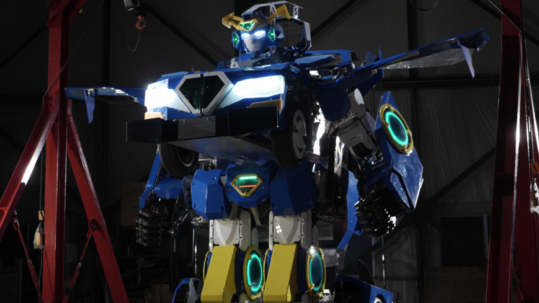 Choreograph along music progress, it make various robots dance. Integrate V-Sido OS to your robots, sometimes customize V-Sido as needed. Consulting service for the enterprise customers. Such as robot business related surveys, support for resolving issue, etc. Support for prototyping and developing on both hardware side and software side. Support for robot operations and introductions, based on experience of various robot operations. 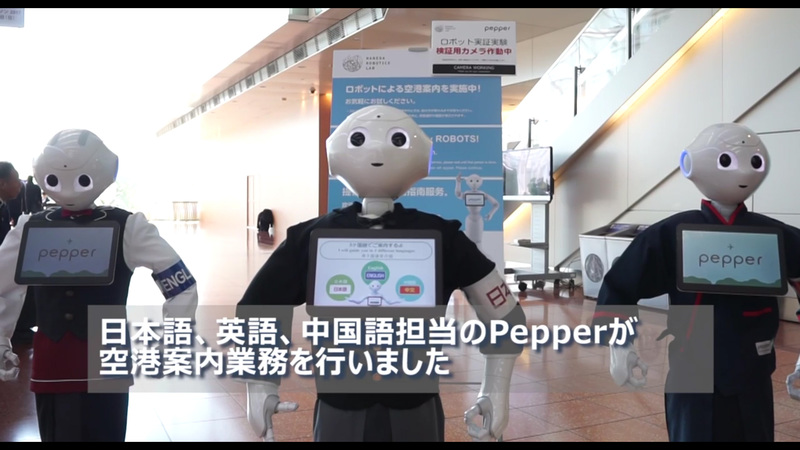 The Pepper team with SoftBank Robotics Corp., M-SOLUTIONS,Inc., Hitachi Systems, Ltd. and Asratec Corp. Trend report of the robot industry. Follow us on Facebook to be updated with our news, events, and more.